Another school holiday is just around the corner. That means one thing: it's time to make a plan to defeat boredom, thwart mindless web-browsing and video gaming, and steer clear of yawn-inducing holiday camps. 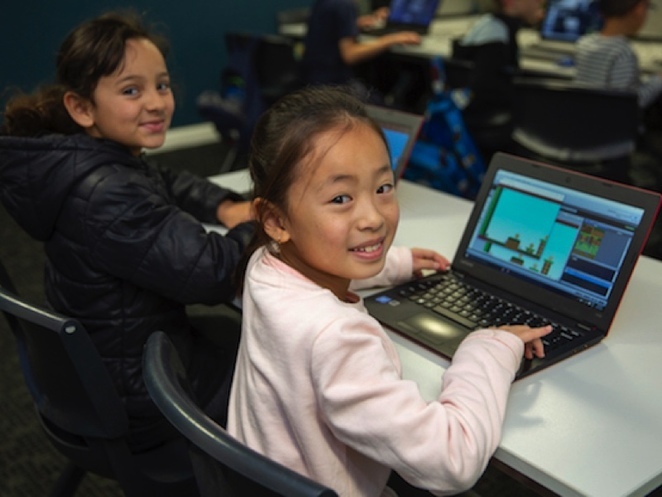 CodeSpace Education has you covered with an exciting series of all-NEW interactive code camps for girls and boys aged 7 to 13 these Easter school holidays. CodeSpace's friendly educators and technology enthusiasts are dedicated to creating fun camps where students can discover the creative side of technology. Afterall, jetpacks and lightning swords don't make themselves - they're made by designers and developers using event-based coding. From the 15th to 26th April 2019, your child is invited to enjoy one-day camps in convenient locations around Sydney, including in Gladesville, Bexley and The Ponds. 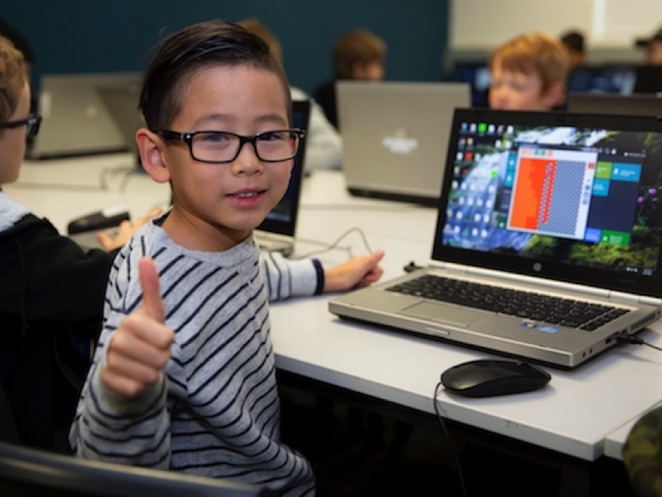 Held in a supportive learning environment, the hands-on holiday camps will see young children unleash their creative potential through video game design, robotics and computer coding. They will be given a behind-the-scenes look at the technology that makes their favourite games tick. The all-NEW courses use games such as Minecraft and Roblox to combine a robust educational experience - full of variables and computing vernacular - with a ridiculous amount of fun! 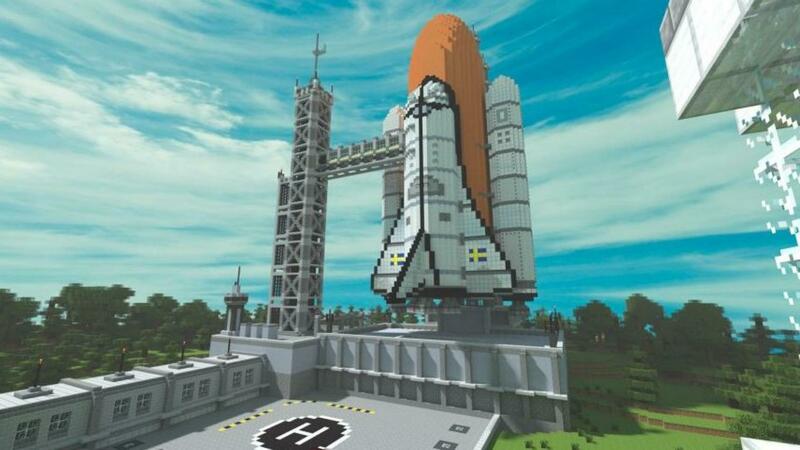 Minecraft Modding: Space Warrior - Use code to find your way back to Earth from an outpost on Mars, designing and programming everything you need to save our planet. Roblox: Battle Royale - Build your own battle royale-style game using Roblox, becoming fluent with 3D space, asset manipulation, behaviour programming and more! Arcade Game Adventure - Develop an arcade-style game, full of baddies, collectables and secret rooms! Become familiar with the concepts of loops, arithmetic operations, and the x and y planes. Minecraft Youtuber Star - Learn how to plan out a video, film, record sound, create overlays, intro screens, edit, and produce your very own Minecraft Youtube-style video. CodeSpace Education Code Camps are designed to be simple and enjoyable and kids will leave with a better understanding of how technology works and the experience they'll need to take their work to the next level and show it off to friends. And they may not realise it, but they're also be learning crucial skills such as logic and problem-solving that they'll carry with them long after camp ends! No wonder kids love (and parents) love CodeSpace Camps! CodeSpace nurture's your child's digital creative skills to prepare them for the future; a world caught in the flux of rapid and unpredictable technological advancement. Sign up today and become a code hero these holidays! Find out your nearest participating location at here. Where: Gladesville, Bexley and The Ponds.